A moment in time will always live in my memory. It is one of my most cherished worship experiences ~ a transcendental moment when I had to simply stop to praise God in the midst of a mundane task. It was while my children were in elementary school. 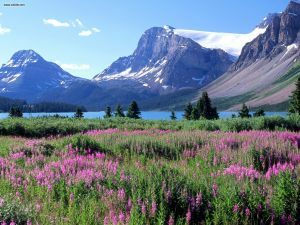 Due to a job transfer we were living in northern Alberta, Canada ~ one of the most beautiful and brutally coldest places I’d ever been! The entire experience was one long vacation for us! South Edmonton, Alberta meant rolling hills, a log home on eighty acres, with horses and weekend trips to the mountains. There was fragrant, lush alfalfa hay planted around the grain fields surrounding our house. There were frequent Pony Club events, delightful friends from around the world, and a little church that we loved. It was winter time, and the temperature had hovered below zero for weeks now. Since we owned horses, it was necessary to go out and take care of them, regardless of the weather conditions. 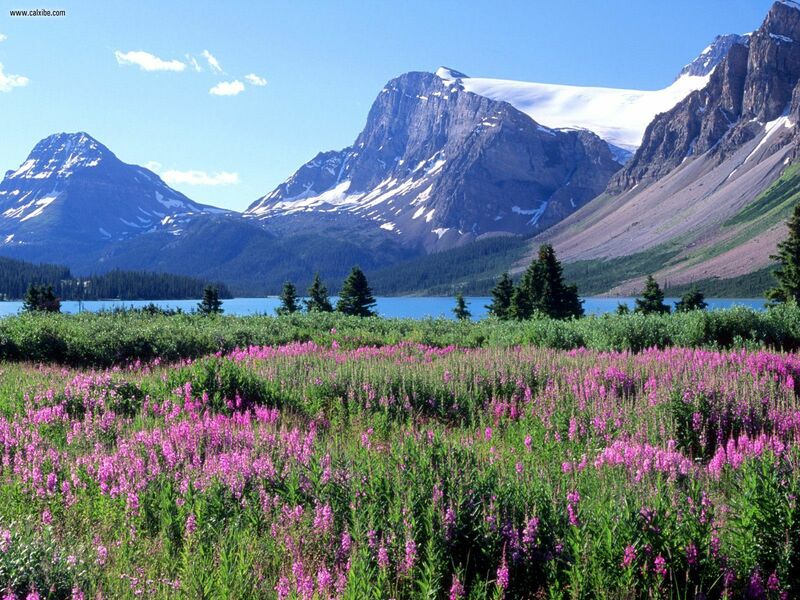 But for me, having lived in south Texas all my life, every new day in Canada was a grand adventure. So I really didn’t mind. I’d never been around horses; our first horse, Prince, knew this and bullied me sometimes by trying to lean on me and stand on my foot. Horses are incredibly instinctive. They smell fear! But eventually I grew to love him. And if you’ve ever loved horses, you know just how gently but surely they work their way into your heart. I was immediately in awe of all that sheer beauty, all that sweeping power! 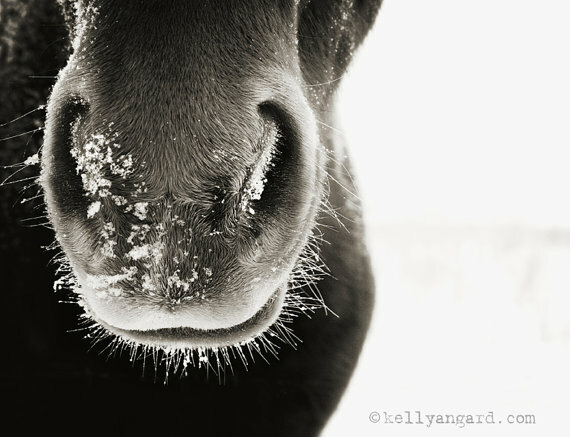 There’s nothing like a horse to teach you about love, strength and spirit. Anyway, one morning I went out to feed the horses their grain and hay in the extreme cold while the children were eating breakfast. It was probably twenty below, and a light powdery snow was beginning to fall. And I simply had to stop and stare! I’d never seen anything so exquisite! Even now I can’t describe it, other than to say it was fine art, created of course by the Master Artist of the Universe! A tiny sparkling crystal, designed for my eyes only. Such a gift of gracious love, from the Creator of all things beautiful! I leaned silently on Prince’s solid warmth for a few moments, and simply worshiped. There was no other option! Even now I can’t describe how my spirit soared, filled with unspeakable joy and gratitude. I’ve never forgotten that moment! It was sacred. It is still, today, in my heart and mind. 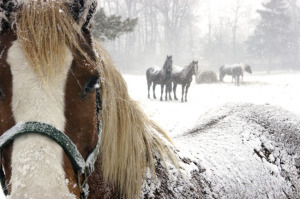 For me that pasture is forever a cathedral, and the snowflake forever a symbol of His magnificence, His majesty! To gaze on His magnificent creation is to see the hand of God. And not only to see that snowflake, but to feel the warmth of Prince’s body against me that day ~ a reminder of His warmth, His nearness, His touch. His creation all around me. He is near us, surrounding us with proof that He is, and that He is a rewarder of those who will diligently seek Him. I daily hold these moments close in my heart and praise God for such a sacred time with Him. Will you seek Him today? Do you remember those moments when you were near to God and felt His touch? You’ve known His nearness, the warm breath of the Holy Spirit on your face. The warmth of His hand in yours. Close your eyes this moment and ask Him to reveal Himself anew today as you face whatever your day may bring. Draw near to God, and you will see that He is already right there, as near as your next breath. Please give us eyes to see, and ears to hear the sacred in our world, and change us, Lord. You are near! May we be aware of Your Presence in the world around us, and may we honor You with our lives. Help us to focus on what is good and lovely, as You have instructed us to. This is a lovely reminder of the greatness of our Lord. 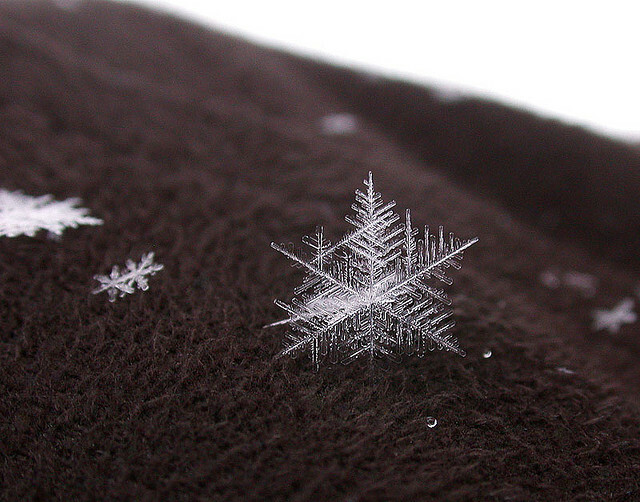 Thank you for telling your story about the snowflake. THANK you for reading about my snowflake, Adele! It was such an amazing moment for me, and I hope it was a blessing for you. 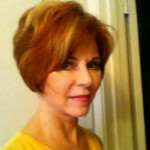 Becky, I love reading your testimonies. So inspiring and encouraging. Even in the midst of a storm, finding that ray of sonlight that seems to be only for your eyes and gives peace to a struggling soul, comfort and abiding love will fill your heart. Have a blessed day. 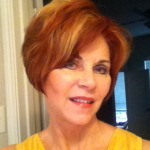 THANK you so much for reading this, Linda! I feel so honored that you would take the time and that you were blessed by it. Yes, He always give us exactly what we need, perfectly prepared for us! Love you much, my sweet friend! That was such a beautiful story,thank you for sharing.What an awesome experience. 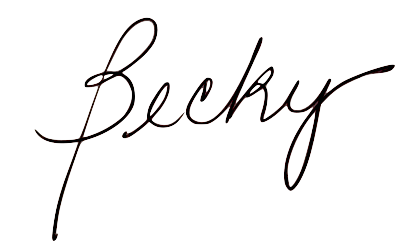 I love your writings Becky. When will you put these in a book!! I’d be first in line to buy it. You’re so kind, Laura! THANK you for reading this, and for your comment! I really appreciate you!